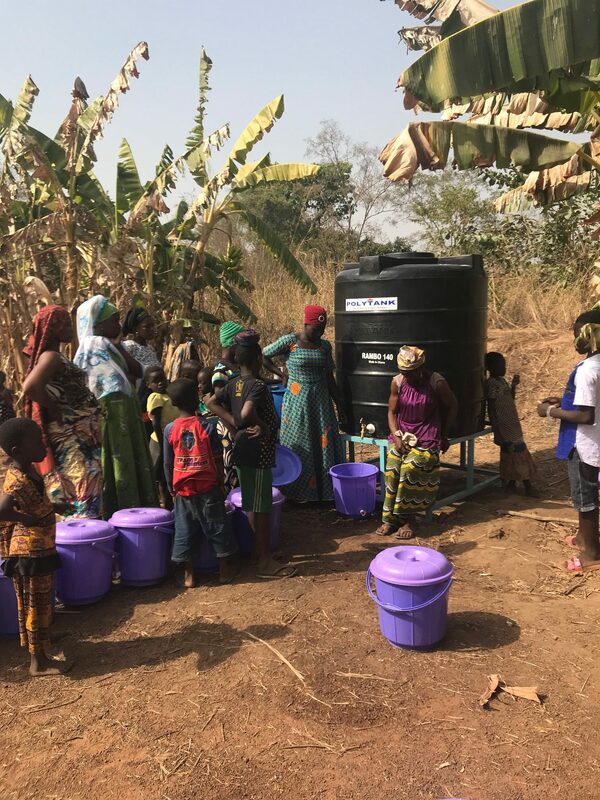 In just three weeks’ time we have met with Nyantag’s chief and his elders, trained women entrepreneurs from their village, and watched these women have a successful opening day for their new clean water business. 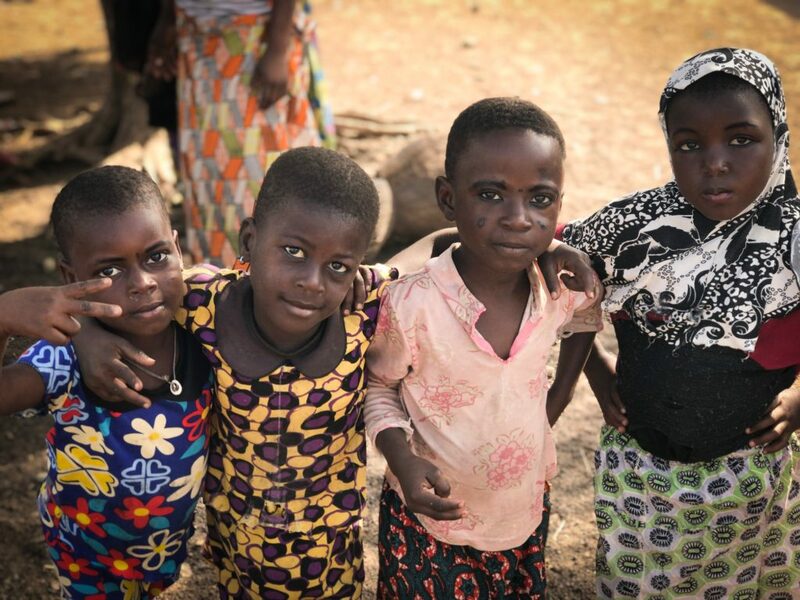 We have made friends amongst the children while playing soccer and tag, and we taught them their new favorite game, “Duck, Duck, Goose.” We have been sent off with the trunk of our car full of yams, a staple crop from Nyantag’s fields on three separate days. 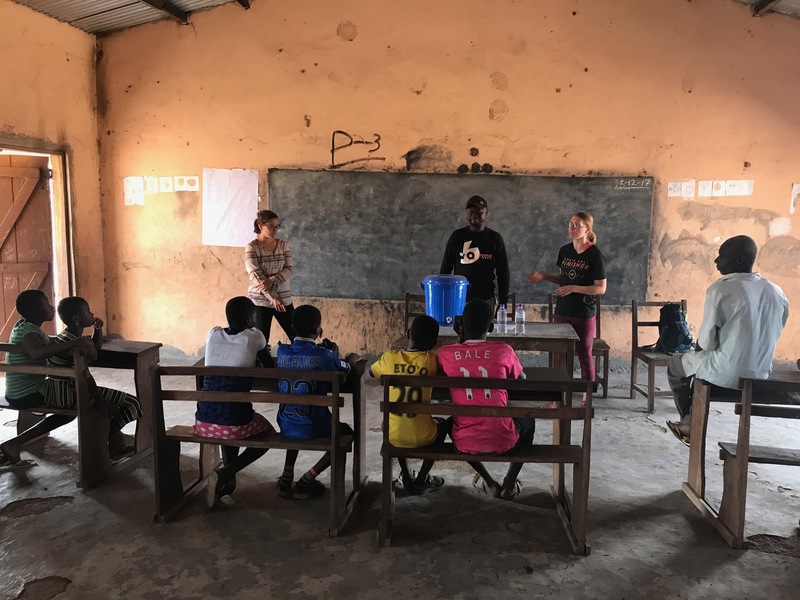 Teaching kids at the village school about the importance of drinking clean water. 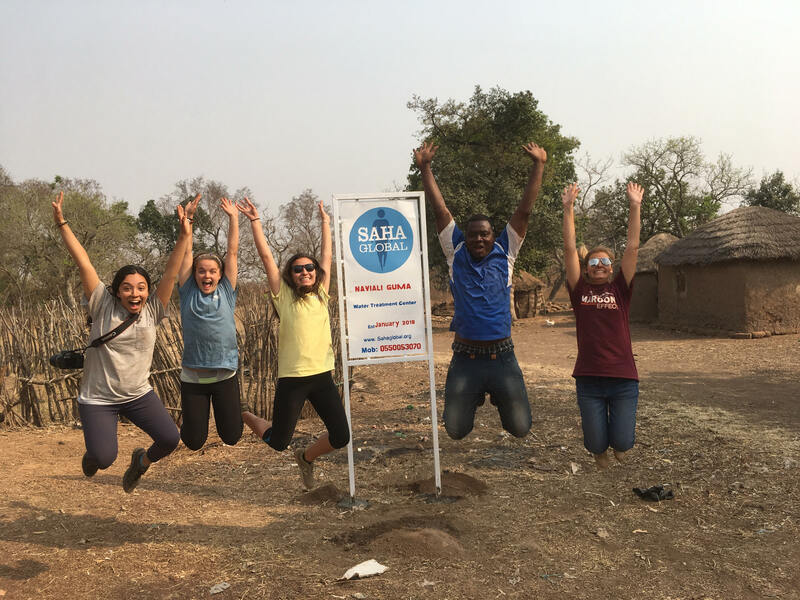 We have enjoyed our three weeks working with Saha. 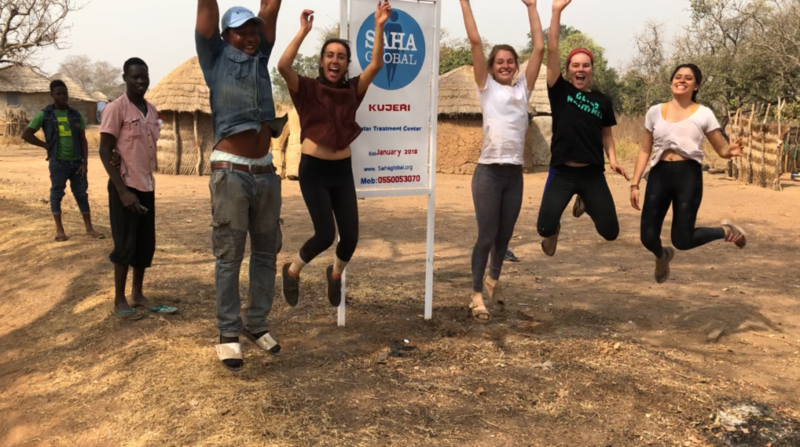 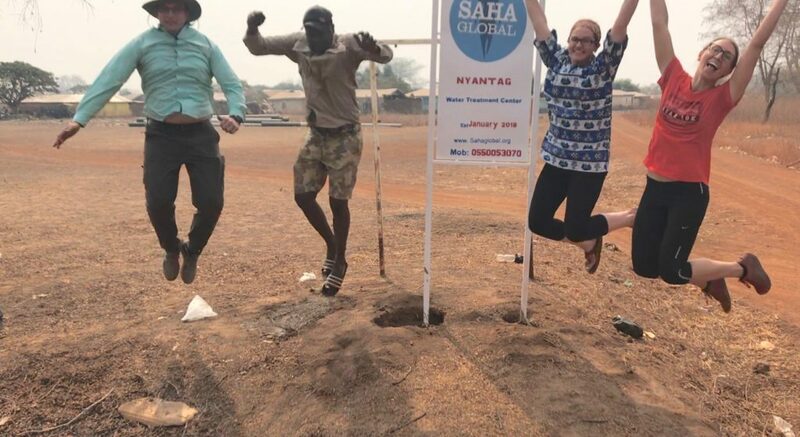 We accomplished our goal and helped start Saha’s 118th clean water business in the Northern Region. 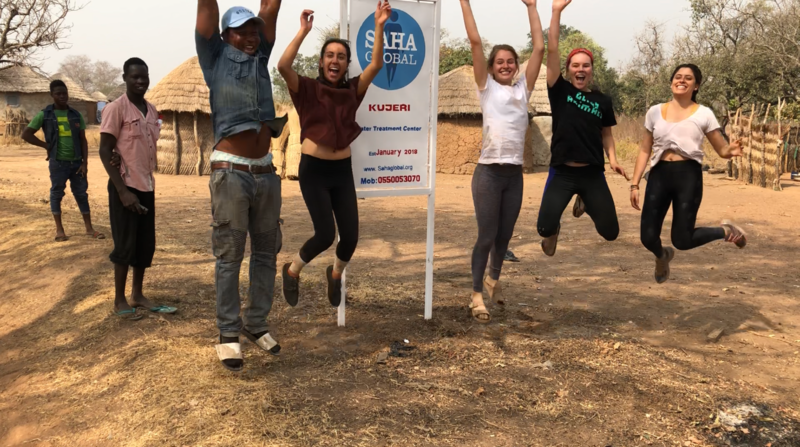 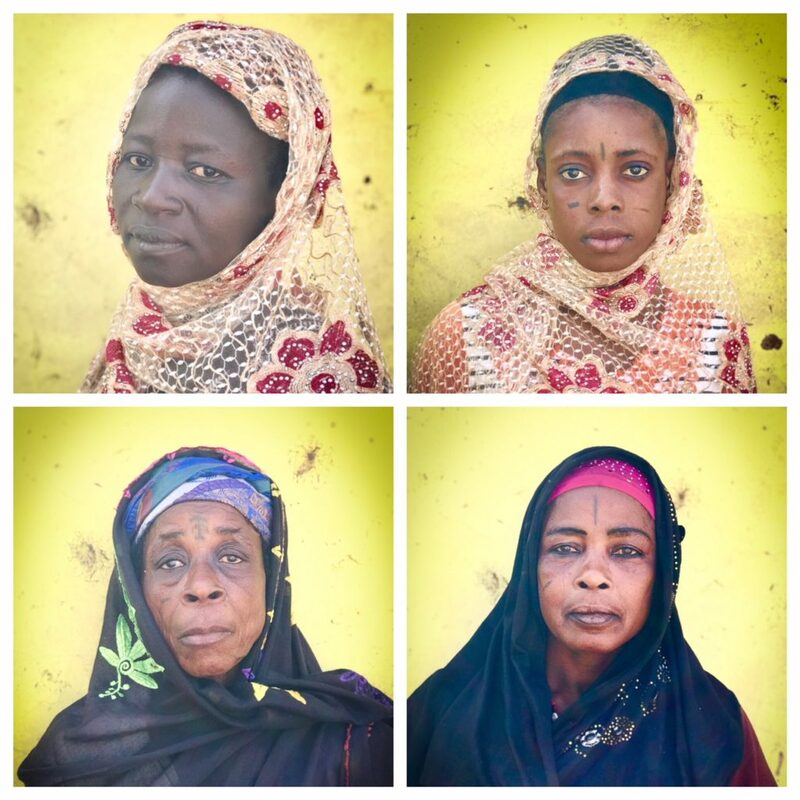 We leave in just a few days knowing this business is in the good hands of our entrepreneurs, Naiyla, Maymunatu, Borobiche, and Janaba, along with the Saha monitors who will continue to provide support for the next ten years. 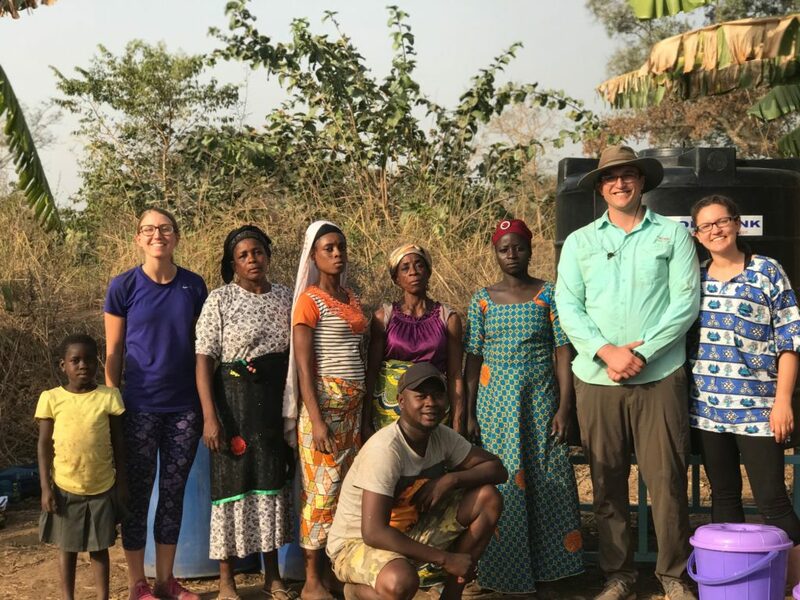 To conclude, we would like to say thank you to our supporters who contributed toward the startup costs of Nyantag’s clean water business. 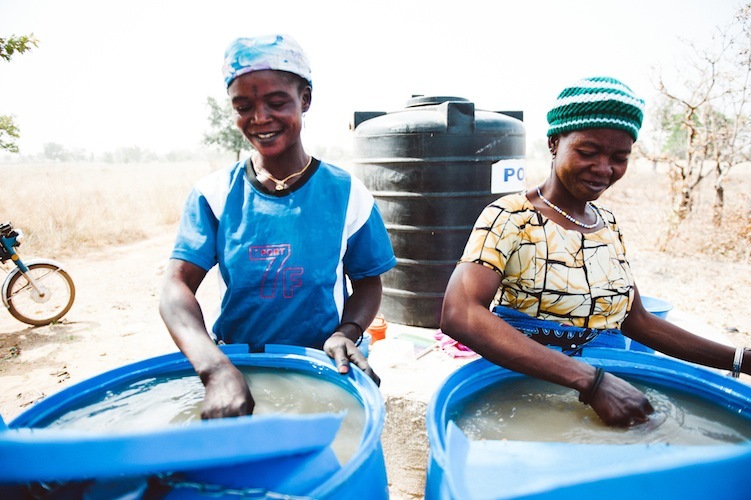 Know that your donations have been well spent, and the population of nearly 1,000 people are very grateful. 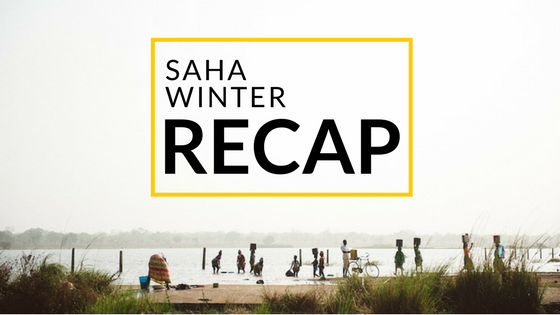 The villages that Saha has worked with have reported improvements in health since their clean water businesses have opened. 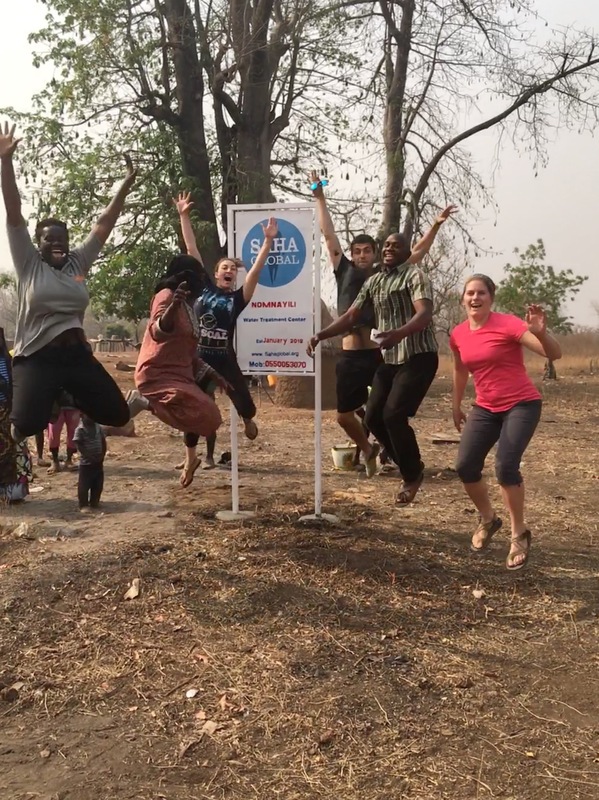 Now it’s Nyantag’s turn to reap the benefits thanks to your support.